The news that Paula Deen will be joining the cast of Dancing with the Stars has been met with a little more irritation than producers probably are happy about. Twitter erupted as the announcement began making the rounds. Everything from mild vexation to calling for an all-out boycott of the show. To some, it would appear that Deen is merely trying to regain some of her lost stardom in the wake of her incredibly racist remarks followed up by the posting of a photo of her appearing in blackface. To others, this is a move that can’t be overlooked. Some fans of the show said the news ruined their day. As if news today couldn't get any worse just heard Paula Deen joins the cast of #DWTS. And some said the casting move will be (another) reason they don’t watch. Other tweeters thought it was a pretty comical move, seeing the irony in the fact that Deen obviously thinks the public will forget all about her controversial past if they see her outside the kitchen a bit more. Paula Deen is going to be on #DancingWiththeStars! Amazingly her only request was that they spell Cha-Cha-Cha with 3 Ks. 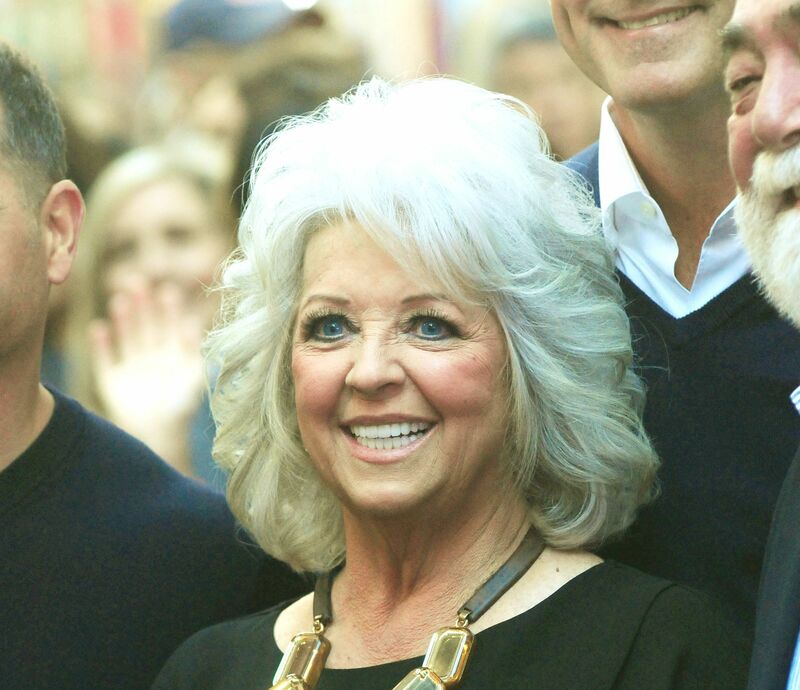 Will you be tuning in because of Paula Deen or not watching because of the disgraced chef?